Will the stair lift be used in an indoor or outdoor location? 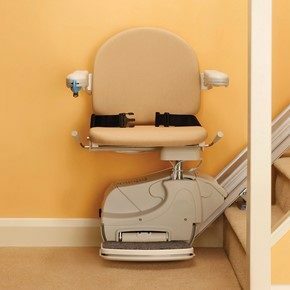 When you first begin to consider whether the stair lift be used in an indoor or outdoor location, you may have a ready answer, having already thought it through. But take a few moments to consider what will work the best. Typically, a stair lift or a chairlift is placed on an interior stair. 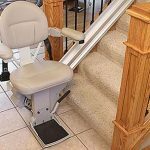 However, in some cases it is most advantageous to place the stair lift or chairlift on an outdoor stair that goes up to a deck or porch from the driveway. Does the interior stair require a curved or custom stair lift? 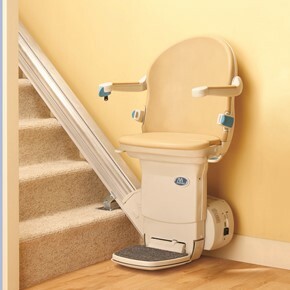 The main consideration here is whether an interior stair requires a curved or custom stair lift. A curved stair lift is much more expensive than a straight stair lift, and therefore if an outdoor straight stair can accommodate a left, this may be a much less expensive solution to the accessibility challenge. When shopping for the best stair lift for your Metro Atlanta or North Georgia home, consider different options. Bruno Electra-Ride Straight Rail Stair Lifts come in four models. One of the models is an outdoor straight stair lift that is installed on a straight stair, and the other three are indoor models. 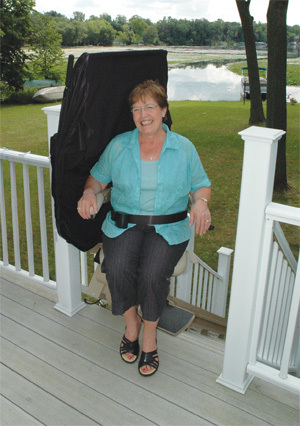 Installing quickly and easily indoors and out, the straight stair lift is extremely cost-effective. It installs quickly in a matter of hours. 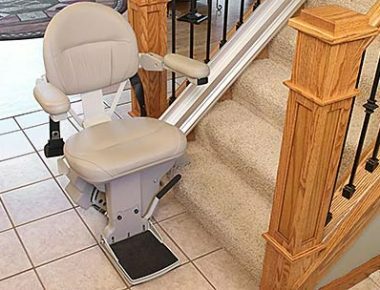 For information about stair lift selection and ordering, contact the experts at Stair Lifts Atlanta GA. We assist you in making the best decision for you and your loved ones. 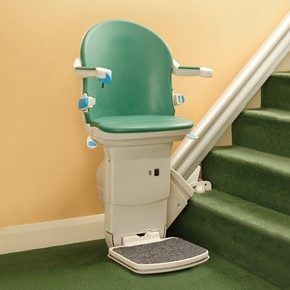 We offer disability equipment; stair lifts, platform lifts and residential elevators for your consideration as you shop for the best stair lift for your Metro Atlanta or North Georgia home. 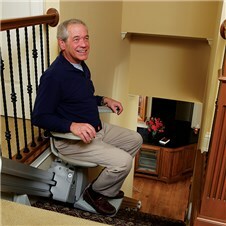 The Stair Lifts Atlanta installation expert is fully certified by the State of Georgia, as required by law. We will visit your home, evaluate your situation, and provide pricing and availability information. Contact us today at 770.880.3405. 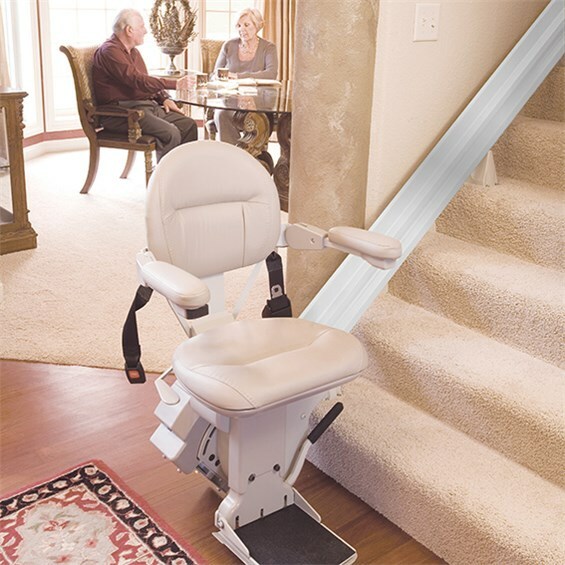 This entry was posted in Atlanta Stair Lifts, Outdoor Stair Lifts, Stair Lift Blog, Straight Stair Lifts and tagged best stair lift for your Metro Atlanta or North Georgia home, Competitive Straight Stair Lift Prices for Metro Atlanta, indoor and outdoor straight and curved stair lifts. Bookmark the permalink.